With an account on goblin.camp you'll be able to follow people on any Mastodon server and beyond. 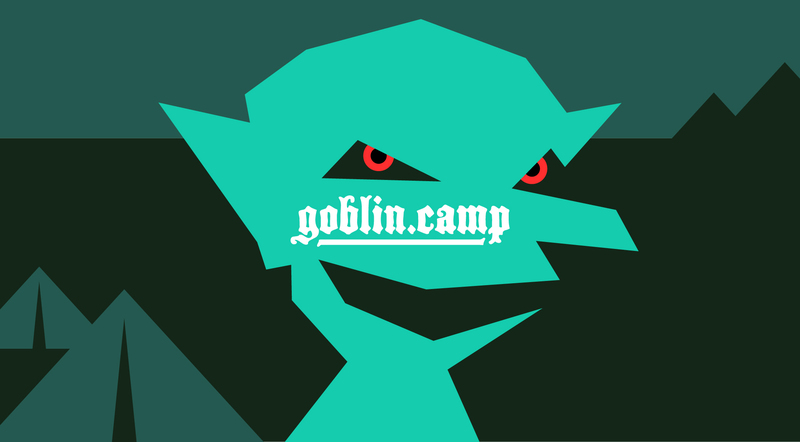 Registration for goblin.camp is currently invite only. You can either contact @pizza@goblin.camp or email admin@goblin.camp if you're interested in joining us.